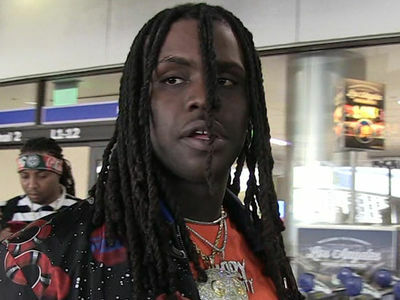 Chief Keef﻿ just made a shocking revelation in court ... he's got 4 more children under the age of 5, and they all have different mothers who are all seeking child support. 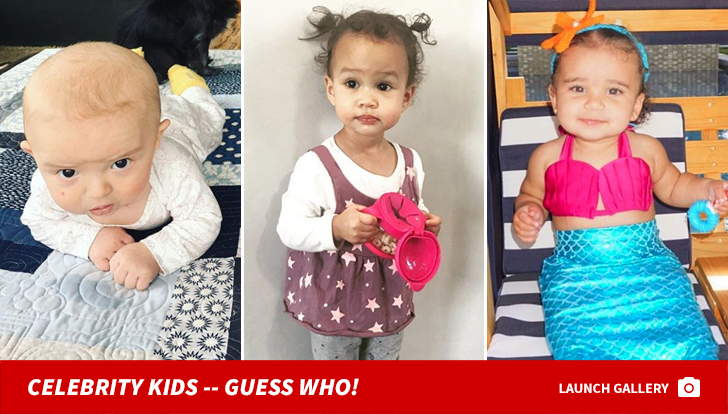 The surprising announcement means Chief's kid tally is up to a whopping NINE!!! 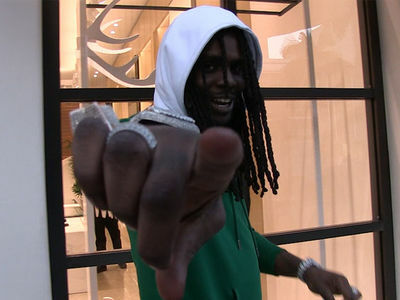 We previously knew about 5 of Keef's kids ... but he had another handful on the down low. In court docs, obtained by TMZ, Chief revealed he's fathered 4 kids with 4 different mothers who all want child support. A judge is ordering Keef to pay each woman $564 per month, starting in January. 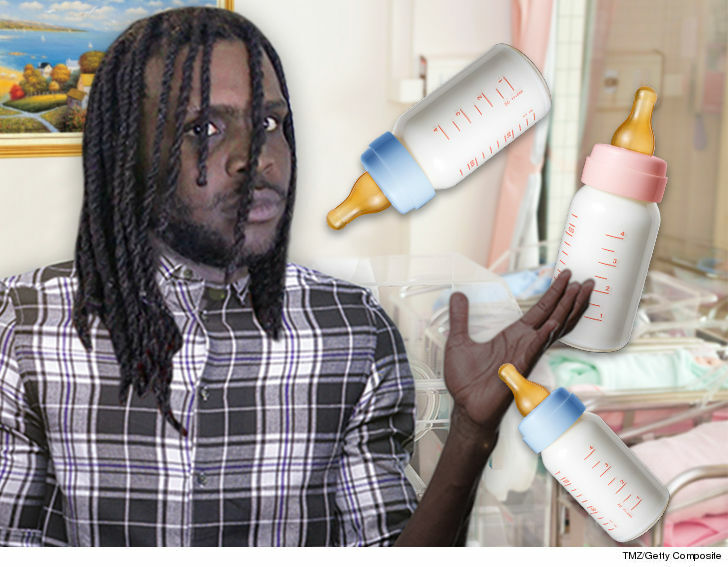 The "Love Sosa" rapper could practically fill his own daycare because all 4 of the recently revealed kids are under the age of 5. Keef's brood now includes 3-year-old Kamiah, 1-year-old Khalo ... and 4-year-olds Khalil and Kirsten. Remember, all different moms. Chief's gonna have to tighten his pockets ... 'cause he claims he's a self-employed musician making roughly $9k a month with $9k in expenses. Evidently, women really do love Sosa. Maybe too much for his wallet.